We are used to seeing our Rickman tanks polished and I have to say they do look very nice in a polished state but its great to have received these photos of our Rickman tank painted for a change. 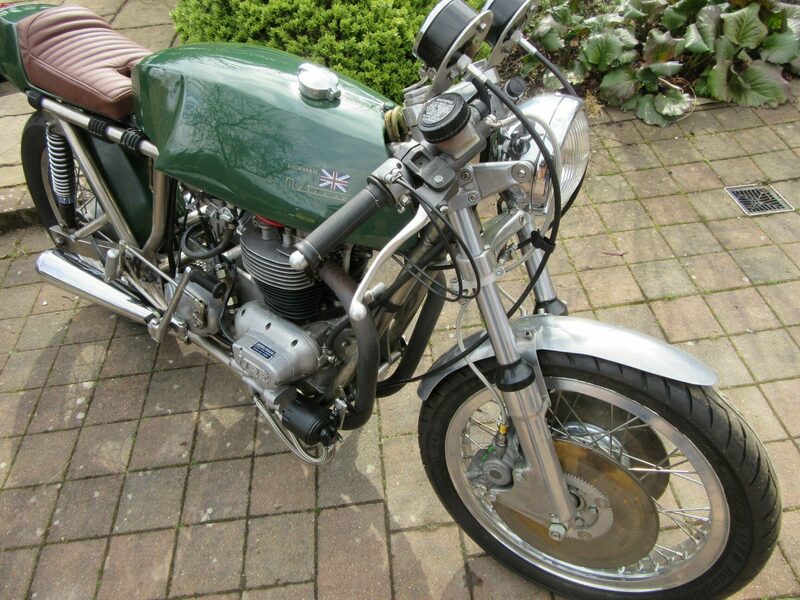 This is Stuarts very nice 1968 Rickman/Triumph. This is our tank but not our seat.